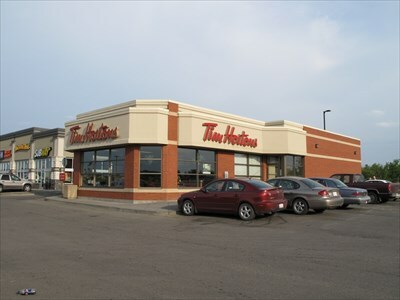 Located at 5203 Discovery Way, Leduc, AB, Tim Hortons is the perfect place to go for great-tasting, freshly brewed coffee. Our coffee is made with 100% Arabica beans, sourced from the world's most renowned growing regions. We also offer specialty beverages including lattes, cappuccinos, espresso, iced and frozen coffee, hot chocolate and tea.